Two Can’t-Miss Attractions. One Low Price. What is Tampa’s ZooQuarium Ticket? Price includes general admission to both attractions: The Florida Aquarium & ZooTampa at Lowry Park. Tampa’s ZooQuarium Ticket is good for one visit to each attraction. Attractions are appropriate for all ages. Casual attire & comfortable walking shoes are recommended. Tampa’s ZooQuarium Ticket can be used in any order. Tampa’s ZooQuarium Ticket is not applicable for admission into special events. Present your voucher at either attraction as you would a regular admission ticket. Valid for one entrance to either attraction. Hours of Operation – 9:30 a.m. – 5:00 p.m.
Getting a Tampa’s ZooQuarium Ticket is simple. Purchase online. Super easy. Using Tampa’s ZooQuarium Ticket is easy. Simply show up at the attractions with your voucher. The pros at each place will know just what to do. Vouchers couldn’t be easier to use – just bring each printed voucher to each attraction you visit. You even get to skip the line and head straight to the turnstile. It’s always a good idea to bring your ID (attractions may ask for it). Once you have your ticket, your party can split up & visit the attractions in any order you wish. 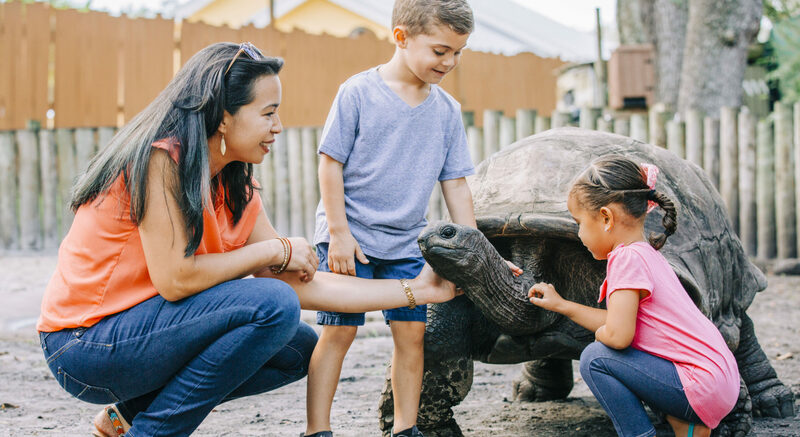 And your Tampa’s ZooQuarium Ticket is good for seven (7) days starting with the day of purchase, so there’s no need to rush through the attractions. You can see them at your own pace! Your Tampa’s ZooQuarium Ticket is your actual admission ticket. 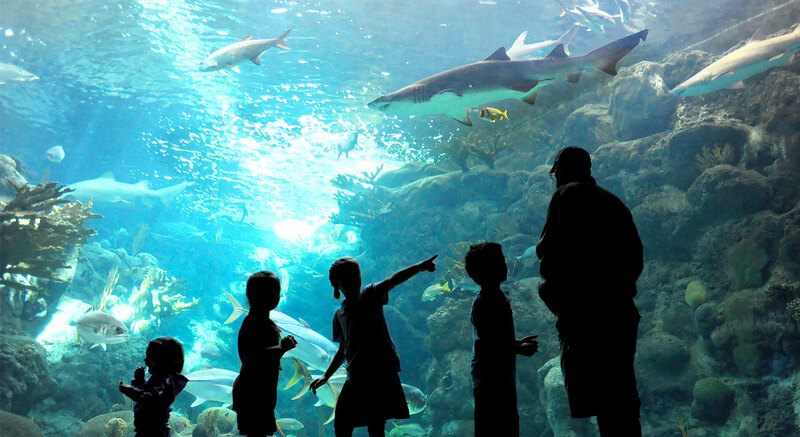 Tampa’s ZooQuarium Ticket includes general admission to the Florida Aquarium, home to over 20,000 sea creatures. 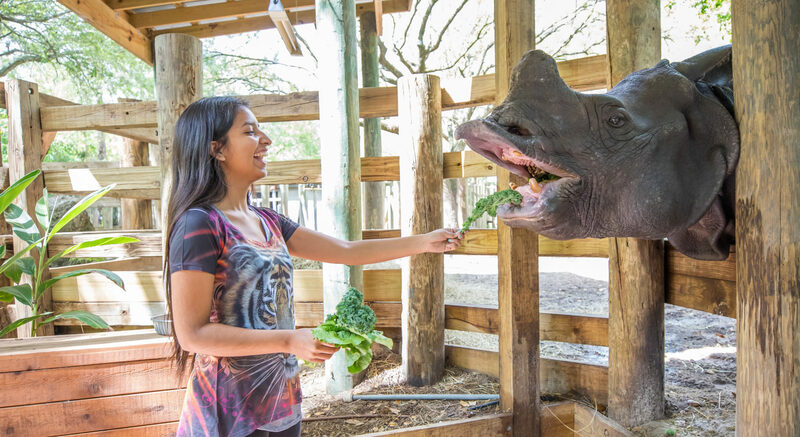 Tampa’s ZooQuarium Ticket includes admission to the 56-acre zoo, including all rides, shows and keeper talks.